+15 Modern front garden design Ideas Archi-new - Free Dwg file Blocks Cad autocad architecture. Archi-new 3D Dwg - Free Dwg file Blocks Cad autocad architecture. 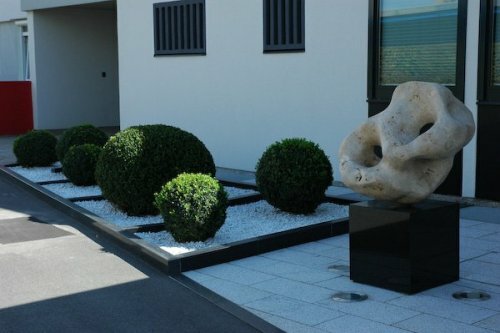 Front garden ideas exploring this collection of latest and modern gardens front garden design ideas that will allow you to get the best design that will fit the size of your garden and your own style. 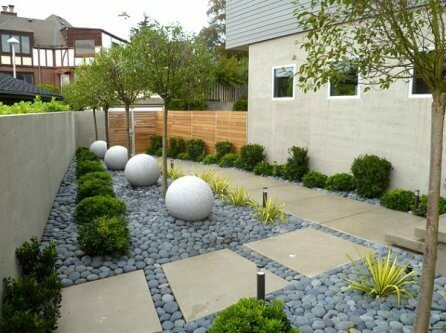 That will help you in decorating the front gardens of get inspired with these modern square front ideas. 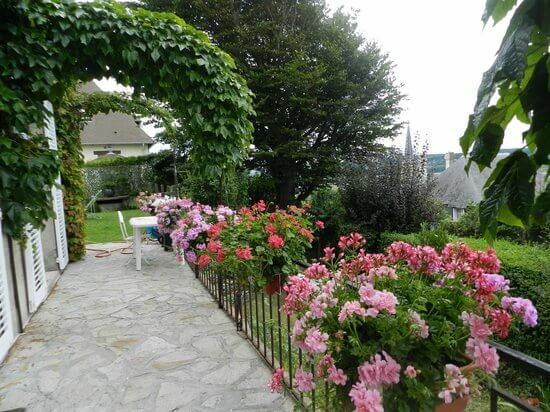 In the summer garden design front would have great interest and would be a good place to have a good time the foremost outdoor cold night, which would be a good place to feel relaxed and comfortable to be with your family watching tv or making a barbecue party. 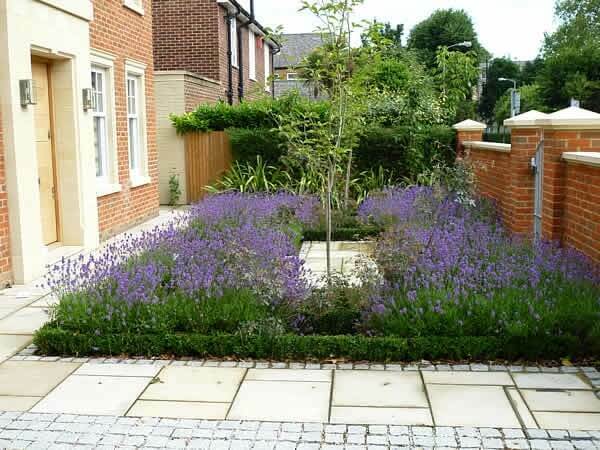 That will take you for your front garden design and how to start decorating or remodeling your garden you will have to take a look at inspirational modern front garden design ideas & pictures. 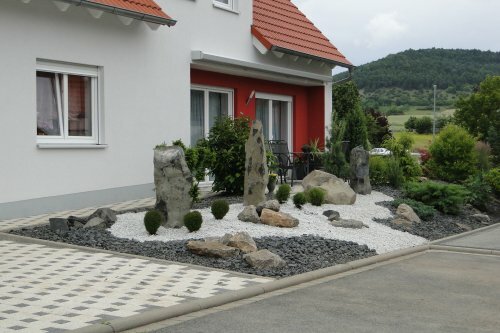 The modern design ideas that you will be happy to read before decorating your garden will be displayed below to help you in making a good decorations in your front yard. If you have a big space in front garden you can add elevated steps and frame the steps with a beautiful plants with organized colors that will add texture to your front yard. 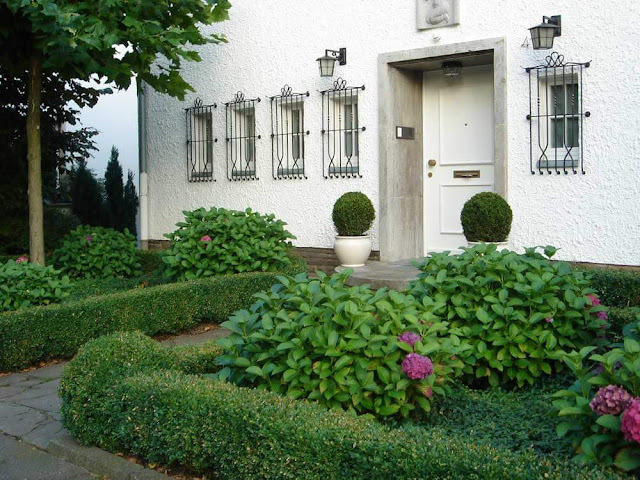 boxwood hedge: There are various designs for boxwood hedges that you can use in garden like” rounded, squared, snaked” to add a stylish look for the garden pathway to make it more fascinating and stunning. 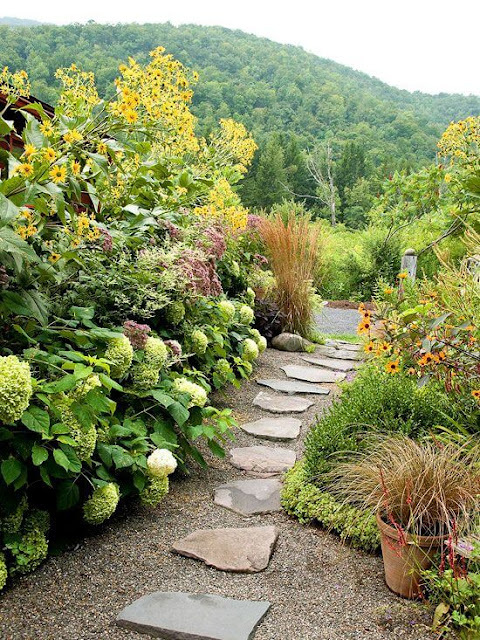 garden walkway: Having a garden pathway will provide you with a safe place in your garden to walk and will add dimension and luxurious to your garden design. 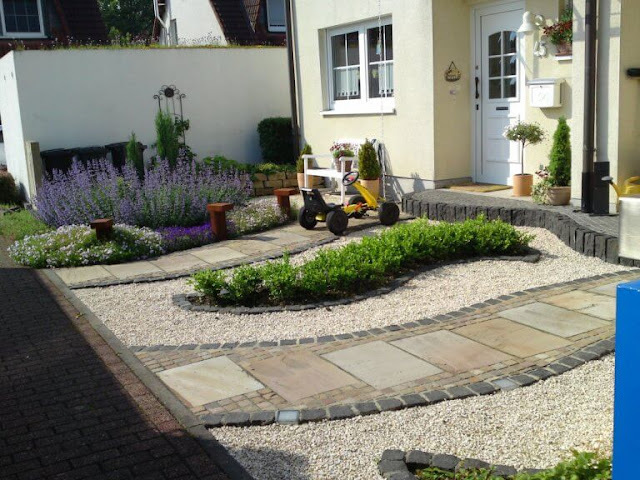 garden stepping stones: the are a lot of companies for stepping stones for garden paths but, I always prefer to DIY your garden steeping stones that will make your garden decorated you with your own style also it will be so fun and proud to do it and your guests say wow do you did it yourself?! 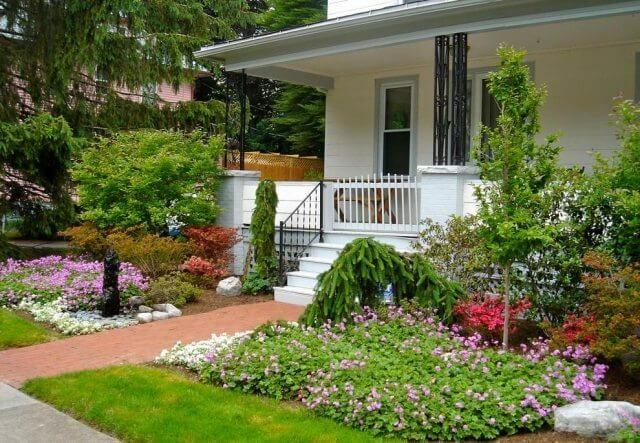 Floral front garden: this will be great if you have a small front yard that will make it more beautiful and will take less space. 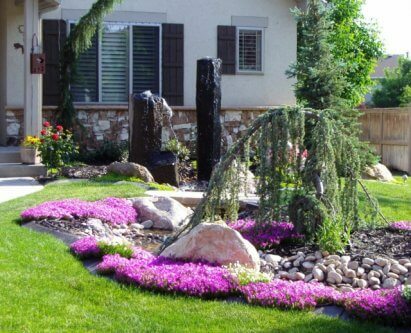 Manicured lawn and landscaping: Manicured lawn provides your garden an array of maintained details, with a beautiful manicured yard designs use edging, shrubs & beds. 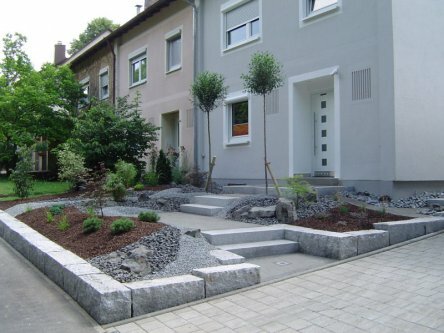 Make a modern front garden design Easily. 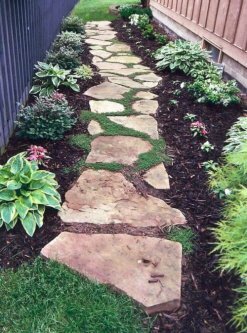 Yard Entrance: a charm yard entrance design with floral decorations and stepping stones will make your home entrance looks amazing. garden courtyard design: the beautiful garden courtyard ideas will allow you to have a beautiful front yard design, specially if you framed it with flowers to be consistent with the garden flowers to make a harmonic decoration for a modern garden. Garden entrance door: Frame the entrance door with climbing roses for garden arches and add a romantic decoration for your front yard. beautiful front yard entrance and modern walkway. front yard floral design with beautiful purple flowers and modern entrance. 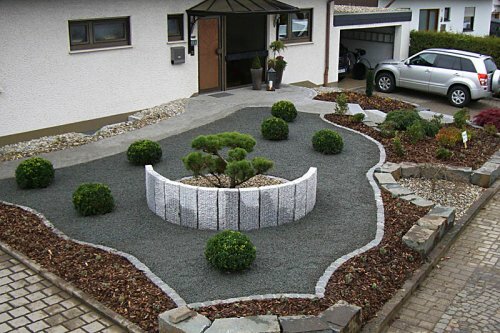 stylish front yard design with beautiful stepping stones your front garden pathway will be contemporary & adding lighting units in garden make it awesome at night. 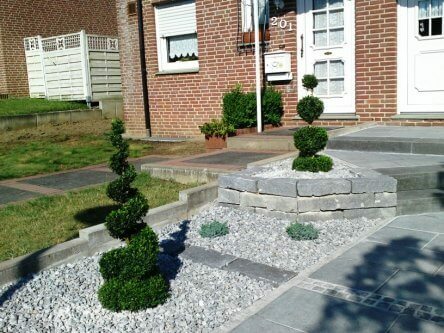 modern stepping stones designs for stylish front garden Also, it will be suitable for adult and kids garden. 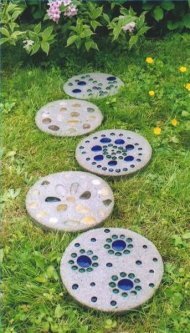 Garden stepping stones for decorating your front yard. 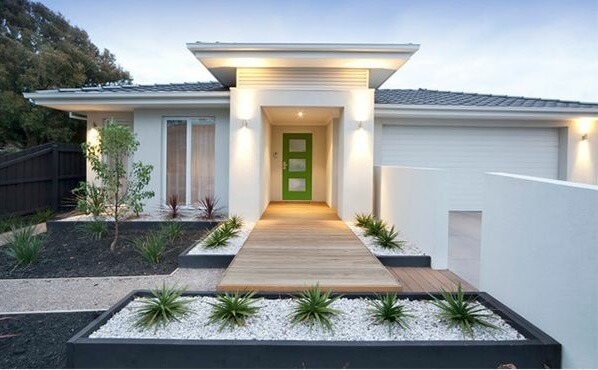 Stylish front garden design that have everything trendy nowadays entrance stairs & beautiful garden path, with floral decoration for the front yard. 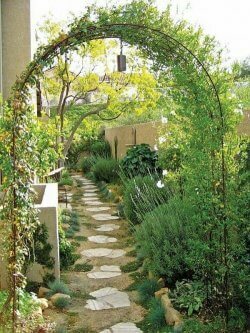 walkway decoration ideas for garden. decorating the paths with stepping stones is a great choice if you want make your garden more natural.